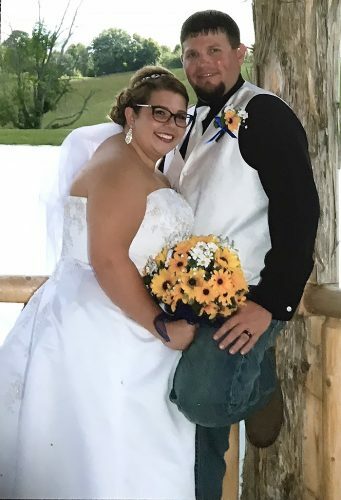 STEUBENVILLE — Jennifer Marie Filby and Sabatino DiMarzo were united in marriage on Oct. 7, 2017, at Holy Family Catholic Church in Steubenville. Monsignor Gerald Calovini officiated the 12:30 p.m. ceremony. A reception followed at Mountaineer Racetrack, Casino and Resort. The bride is the daughter of Dr. Robert Filby of Steubenville and the late Ruth Filby. The groom is the son of Filomena DiMarzo of Steubenville and the late Vincenzo DiMarzo. 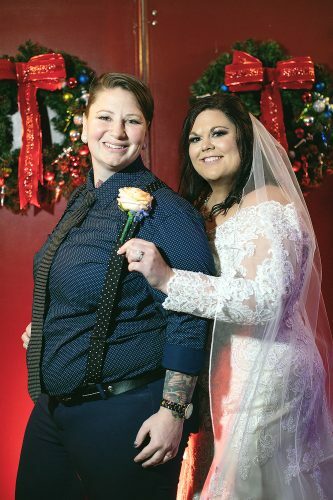 Escorted to the altar by her father, the bride wore an ivory, sleeveless lace-over-satin A-line gown with a sweetheart neckline and chapel length scalloped train embellished with a crystal belt at the waistline. 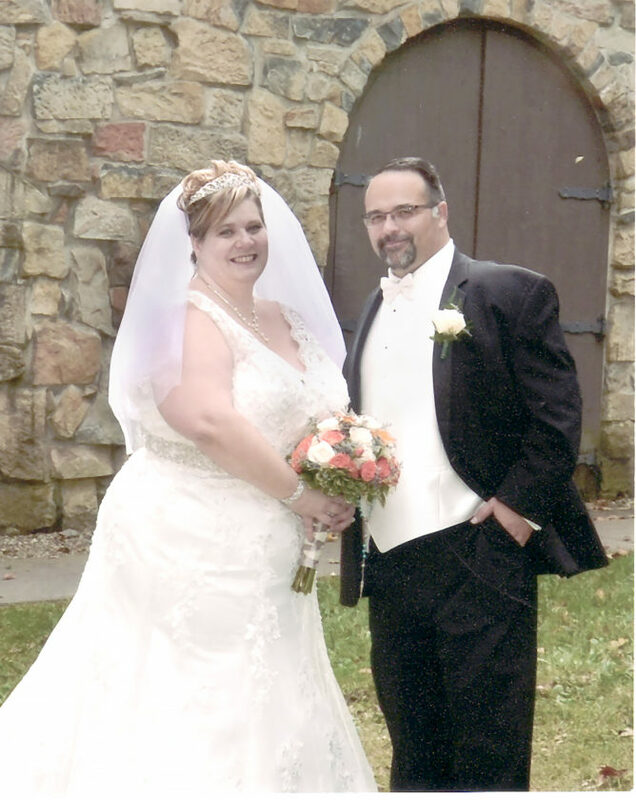 Cheryl Anderson of Saline, Mich., sister of the bride, served as matron of honor. Anthony Lupinetti of Greenwood, Ind., was best man. 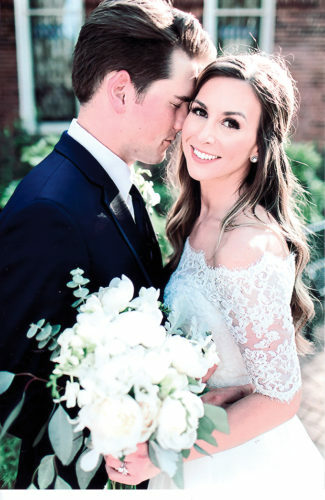 Zoie Zumpano of Steubenville, goddaughter of the groom, served as flowergirl, and William Filby of Elk Grove Village, Ill., nephew of the bride, was the ringbearer. 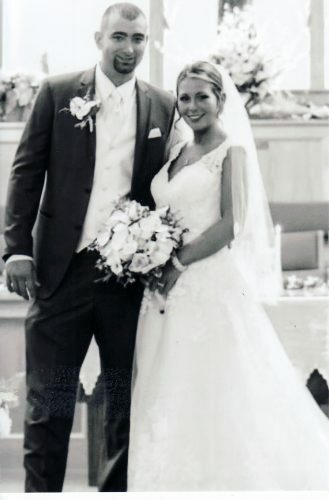 The bride is a graduate of Catholic Central High School and Franciscan University of Steubenville. She is a teacher at Bishop John King Mussio Elementary School. 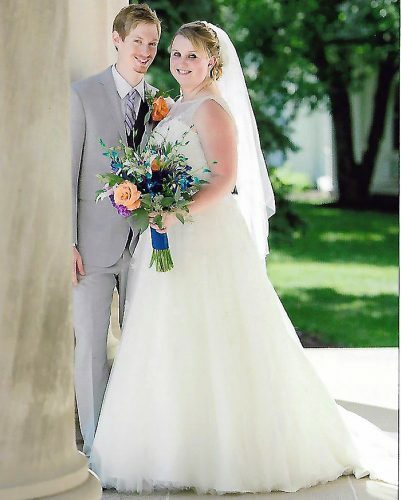 The groom also is a graduate of Catholic Central High School and Jefferson Technical College. He is employed in the city of Steubenville engineering department. The couple are making their home in Steubenville.